Our strength is our experience, our knowledge and our integrity. 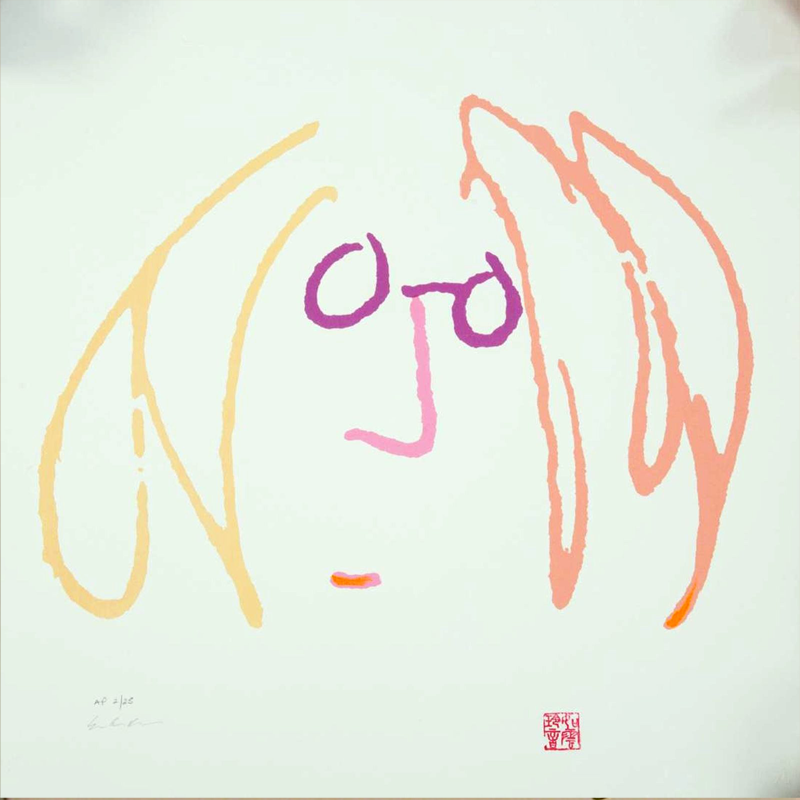 With more than 20 years arranging exhibitions of John Lennon’s artwork you can purchase from us with confidence. John Lennon studied art at the Liverpool Art Institute from 1957-60.In interviews John described art as his first love. 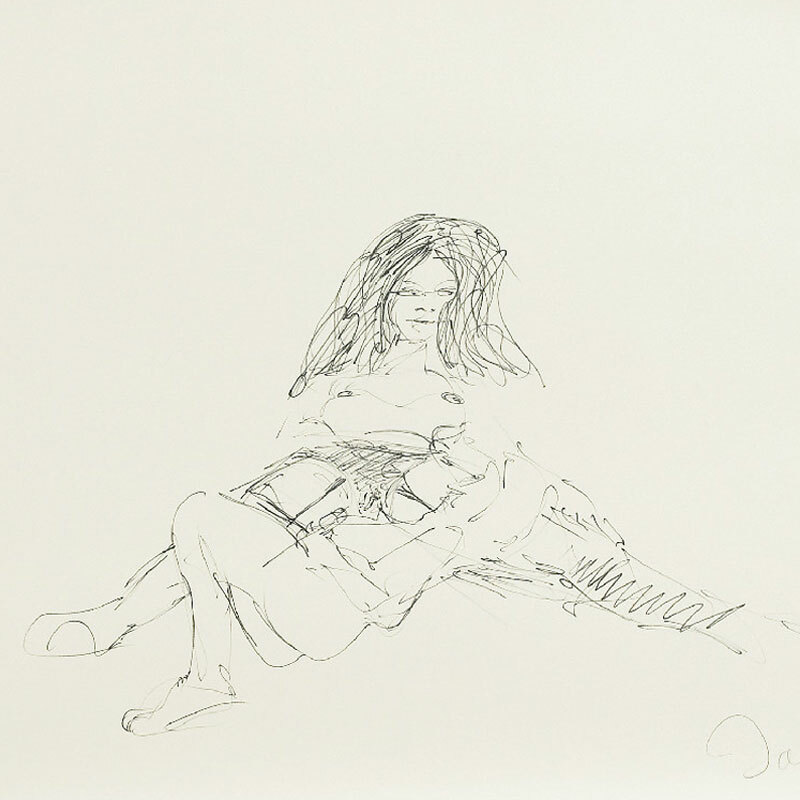 In 1970 exhibitions were arranged of the Bag One Suite, 14 lithographs depicting scenes from John and Yoko’s wedding and honeymoon.These lithographs are numbered and signed in pencil by John Lennon. 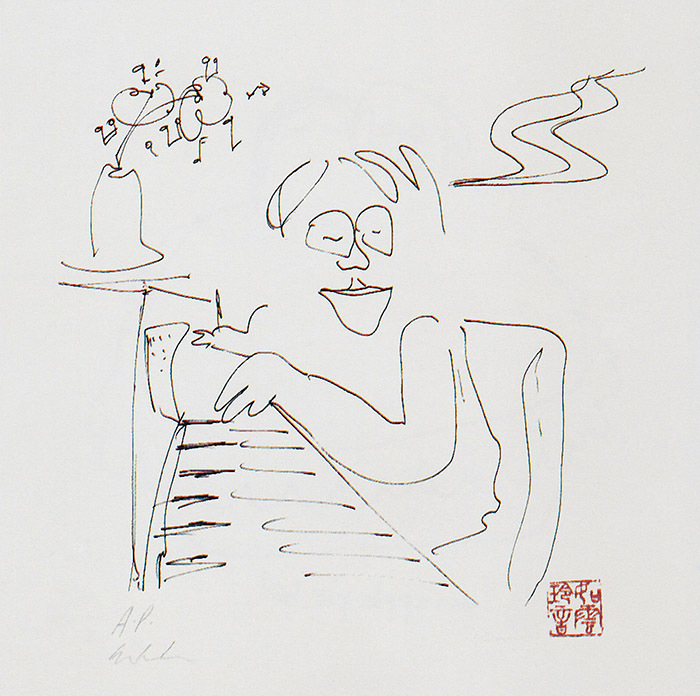 In what she has called a "silent promise to share John's love for art with the rest of the world," Yoko Ono began producing a series of prints from John's original drawings in 1986. 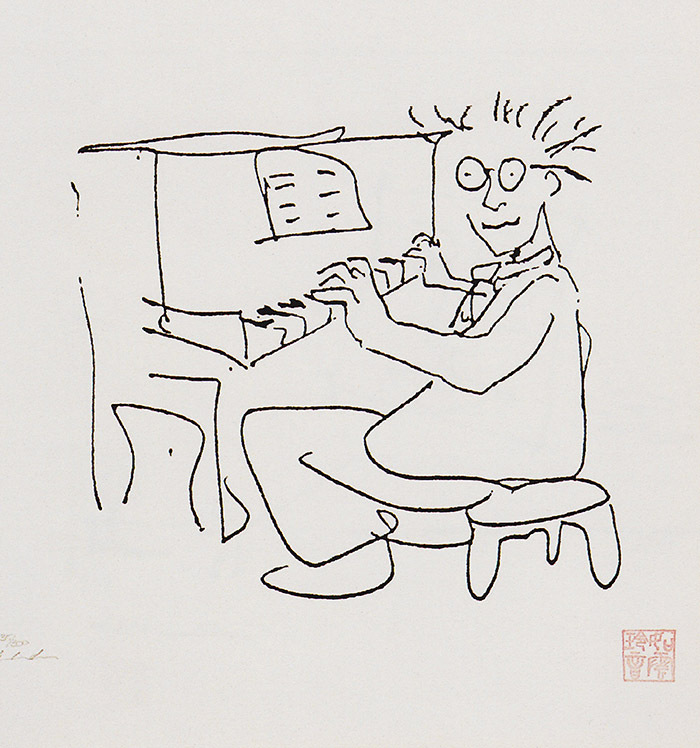 The works, produced in editions of 300, were selected from Lennon's sketchbooks. 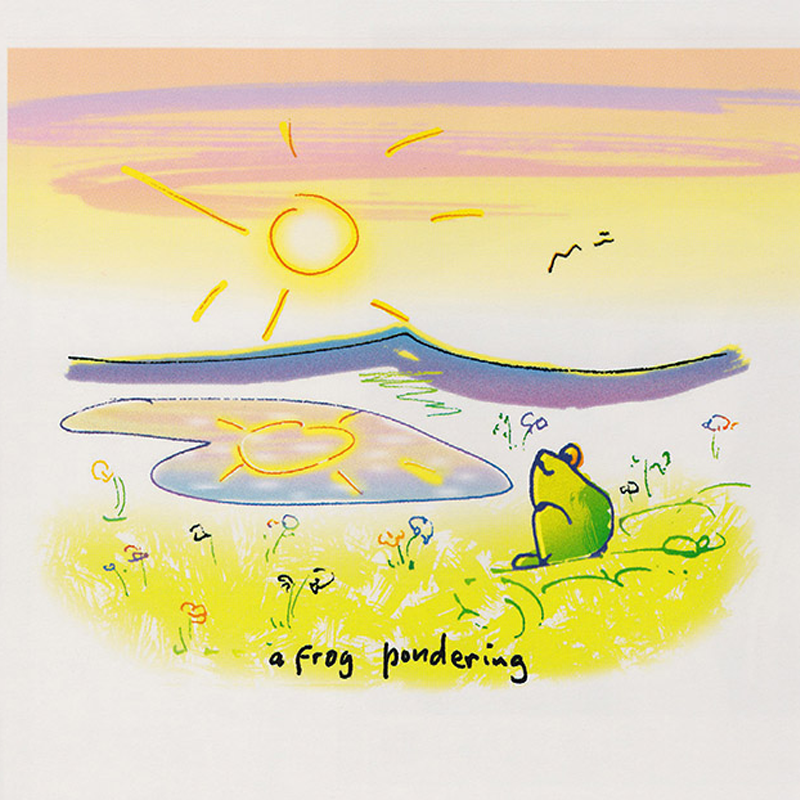 Some of the prints have been coloured by Yoko, making them among the couple's many collaborative projects.Print techniques include lithography, serigraphy, copper etching, silkscreen and chine colle. 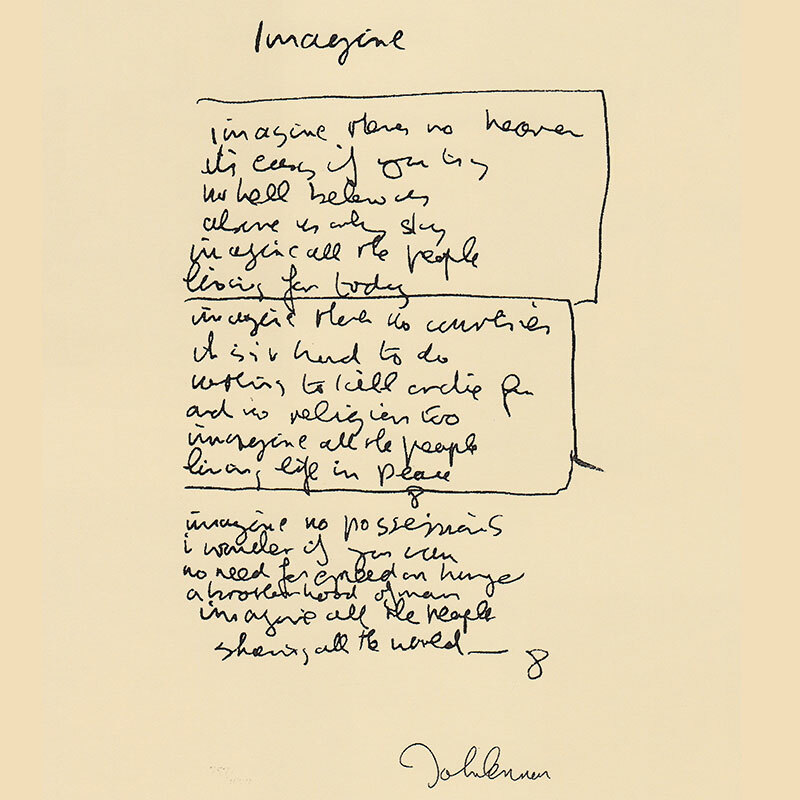 Since 1995, Yoko Ono has published nearly thirty of John Lennon’s original handwritten manuscipts to his most famous and enduring songs including Imagine, In My Life and Happy Christmas as limited edition fine art prints.The edition size for these lyrics is 1000 prints each numbered in pencil..
Peace and Love are two themes at the heart of John Lennon’s songwriting and art. 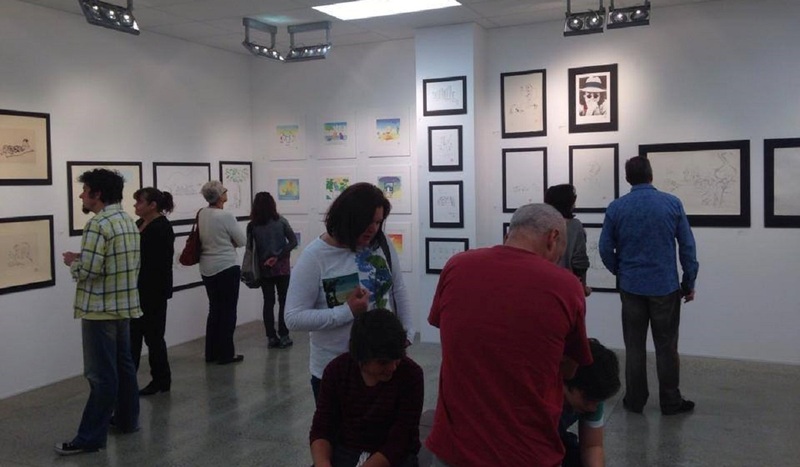 John’s drawings are a whimsical, intimate diary of his life with Yoko, at times humorous and deeply moving depictions of their love and life together. In some of these artworks John challenges to become participants in his campaign for peace. John Lennon was a political activist who remains the spokesperson for a generation through the popularity of his music. Lennon’s influence extended well beyond rock and roll. John Lennon was an artist poet, author and film maker. John Lennon cared passionately about the world he lived in all too briefly. He had enormous wit, wisdom and whimsy. Perhaps above all else he was a seeker of the truth.